We offer live instructor-led continuing education webinars. 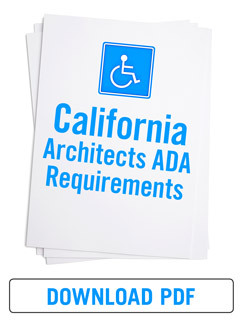 The webinars can offer LEED Specific Hours, AIA HSW CE Hours, and ADA/Barrier-Free CE Hours. Check individual webinar listings for more information. 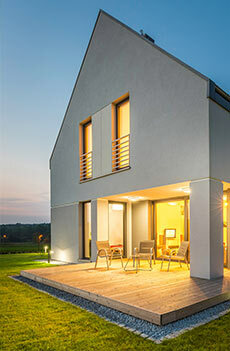 Building product manufacturers sponsor the free webinars. 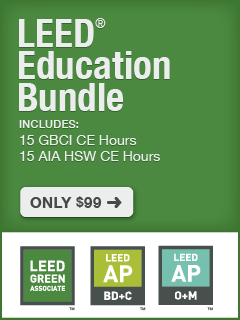 Premium webinars are taught by industry experts and include topics such as: LEED Certification, energy modeling, indoor environmental quality, water efficiency, integrative design, Health Product Declaration (HPD), Environmental Product Declaration (EPD), green building codes, ADA Standards, and building product specification.